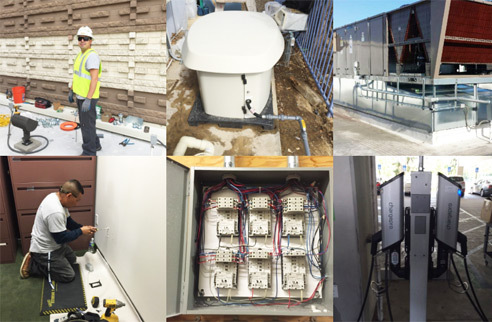 Gerhard Electric is a full-service electrical contracting company that has been serving Southern California since 1981. We maintain our great reputation every day by providing quality workmanship from knowledgeable electricians and by staying committed to you. We also provide 24-hour emergency service so that you don't have to stay longer without power. Call us for FREE estimates! As an additional benefit, we give you WARRANTIES through our suppliers and manufacturers. Ask about our financing option as well. 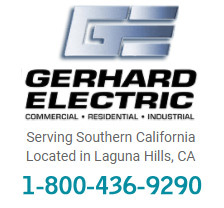 Currently there are no reviews or ratings available for Gerhard Electric in laguna hills ca. If you are one of the customers who received services from this company and would like to leave a feedback, please use Write A Review link to continue.